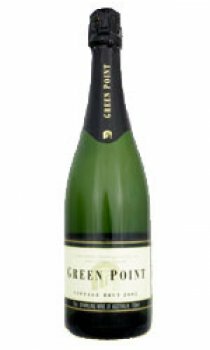 Green Point is dedicated to producing premium quality sparkling wines from the classic Champagne grapes - Chardonnay, Pinot Noir and Pinot Meunier. They are careful to honour the traditional methods of their parent, Moet &Chandon, while making the most of the varietal character offered by Australian vineyards. The result is wines that are faithfully Methode Traditionelle but authentically Australian at the same time.